Felt is an independent romance-horror-drama from filmmaker Jason Banker. In it, Amy (Amy Everson), an artist who has experienced an unknown sexual assault trauma, hides her identity in her artistic creations. She is distant and reluctant to connect with people. 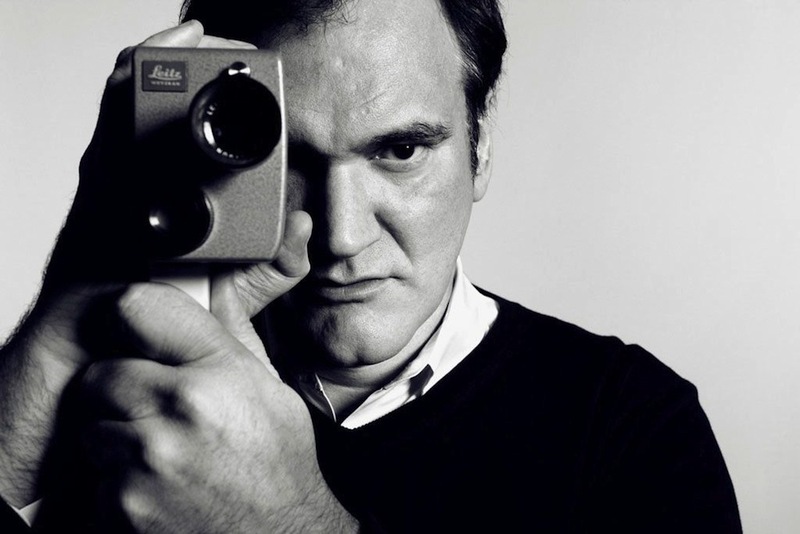 Quentin Tarantino is a master of his craft, and my favorite director working in Hollywood today. Tarantino has created some of the most original, well thought out, wonderfully scripted films in recent memory. He pulls me into his films in a way that no other director can, and he is my screenwriting idol. With each new film from him, I am expecting a flop, simply because I am surprised that he has never let me down. He is the only filmmaker that has impressed me with every single film in his filmography. Below is my list of Tarantino’s films from worst (yet still enjoyable) to best. For those who aren’t aware, an unlicensed short film surrounding characters from the Power Rangers universe has been circulating the web recently. 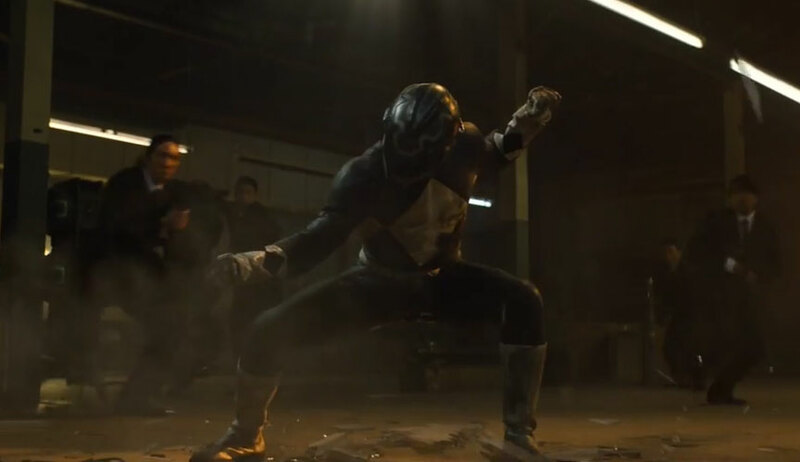 The film stars Katee Sackhoff as original Pink Ranger Kimberly Hart and James Van Der Beek as the second incarnation of the Red Ranger Rocky DeSantos. Note: my Power Rangers mythology knowledge is rather limited, so some of these characters may be mis-labeled.